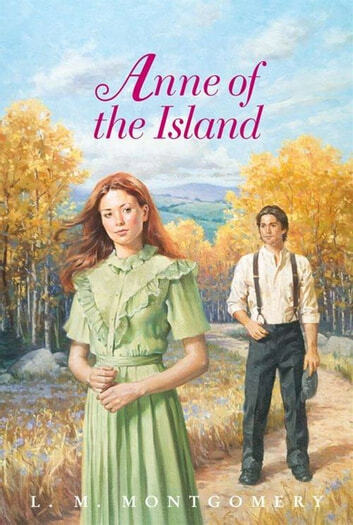 Anne Shirley has come a long way since her days as a mischievous orphan living in the house at Green Gables. She is now eighteen and headed to faraway Redmond College in Kingsport. Anne's college years are sure to be full of fun, but they will also be a time for soul-searching and big decisions. When her longtime friend Gilbert Blythe proposes, Anne feels they can never be more than friends. But is her new admirer, the handsome and wealthy Roy Gardner, really the man of her dreams? Really enjoy the Anne series and L.M. Montgomery is an great story teller. She writes in a way that is so interesting. Also, enjoy the way Anne is so descriptive of her surroundings. Can't wait to read the next book.